Leading Manufacturer of omron ac variable drives, toshiba ac variable drive, vacon ac variable drive, yaskawa ac variable drives and lg ac variable drive from Ahmedabad. 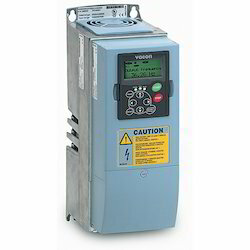 We are involved in manufacturing, exporting and importing a wide range of Omron AC Variable Drives. The offered range is used ideally in air conditioner & water supply systems for large buildings, temperature control of middle/large oven and webbing loom, packing machine, conveyor belt and allied purposes. Developed in strict conformation with the industry laid standards and norms, this range is appreciated for its compact size, user friendly nature and easy installation. 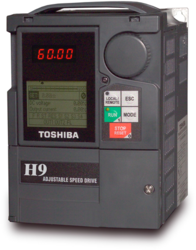 Owing to our vast manufacturing facilities, we are able to offer an unparalleled and extensive range of Toshiba AC Variable Drive, which is available at market leading rates. This range is offered in different forms and specifications in accordance with the diverse and varied demands of the customers. Furthermore, this range is utilized in different appliances, owing to its high performance, superb torque characteristic. 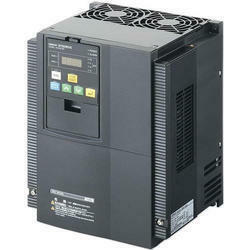 We are offering Vacon AC Variable Drive to our client. 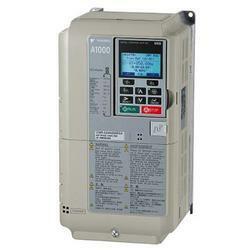 We are offering Yaskawa AC Variable Drives to our client. 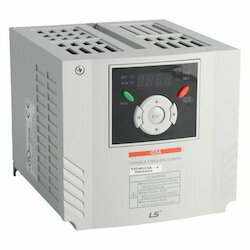 We are offering LG AC Variable Drive to our client.